MANCHESTER, N.H. (AP) — The New Hampshire Political Library doesn’t include any books about President Donald Trump, but even he likely would agree its new collection of presidential biographies, memoirs and monographs is huge. 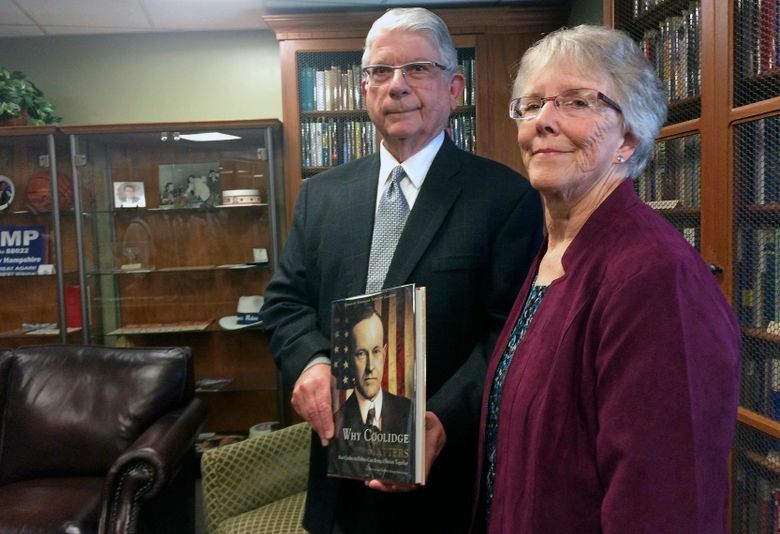 Arthur Young of Manchester spent 25 years collecting 2,744 books on the presidency, the founding fathers and other people and events related to the nation’s highest office. He donated them to the New Hampshire Institute of Politics at Saint Anselm College, where staff spent the last six months cataloguing them and building custom glass-front display cabinets to hold them. 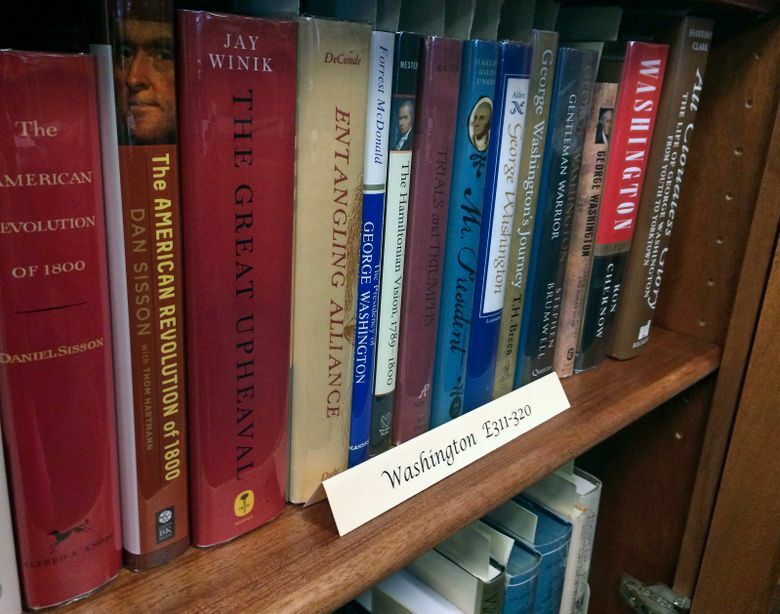 The collection spans from George Washington to Barack Obama, and includes scholarly tomes as well as what Young considers fun works, such as a book about Teddy Roosevelt written by his valet. Young, 76, is a former director of libraries at the University of Rhode Island, University of South Carolina and Northern Illinois University. He said he grew up in a home with thousands of books and has spent his life dedicated to the care, preservation and dissemination of books. He acknowledged he hasn’t read all of the presidential collection, but said he hopes they will be useful to students. The collection shows how perceptions of presidents have changed over time. For example, the earliest book about Washington was written in 1931; the latest in 2009. The most recent addition is a 1,400-word book about Obama that covers his life until just before he became president. Neil Levesque, director of the institute, said the donation reinforces the facility’s value to scholars, journalists and the public and will provide rich research opportunities for students. “The students here are going to use this for many, many years to come,” he said. Until now, the library has mainly been devoted to campaign memorabilia and other items related to New Hampshire’s tradition of holding the first-in-the-nation presidential primary every four years. “I don’t have to make any exaggeration to say this is the best setting for books I have ever been in, and that’s not just because they used to be mine,” he said.